Undertaking construction work in proximity to trees without damaging them has often proven to be problematic. 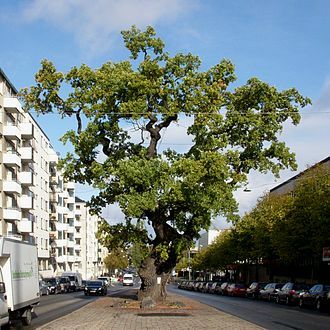 In recent years arboriculturists and others have devoted significant time and resources to developing methods of protecting trees from damage associated with construction. One familiar problem is the installation of vehicular and pedestrian surfacing, which can involve root severance and/or compaction of the soil in which tree roots are growing.